Every Kia is an actualization of countless inspirations from around the world. Inspiration that has energized since the first bicycle came off the line. Inspiration that has fueled the current-day lineup. Inspiration that is constantly reimagining Kia’s future innovation. 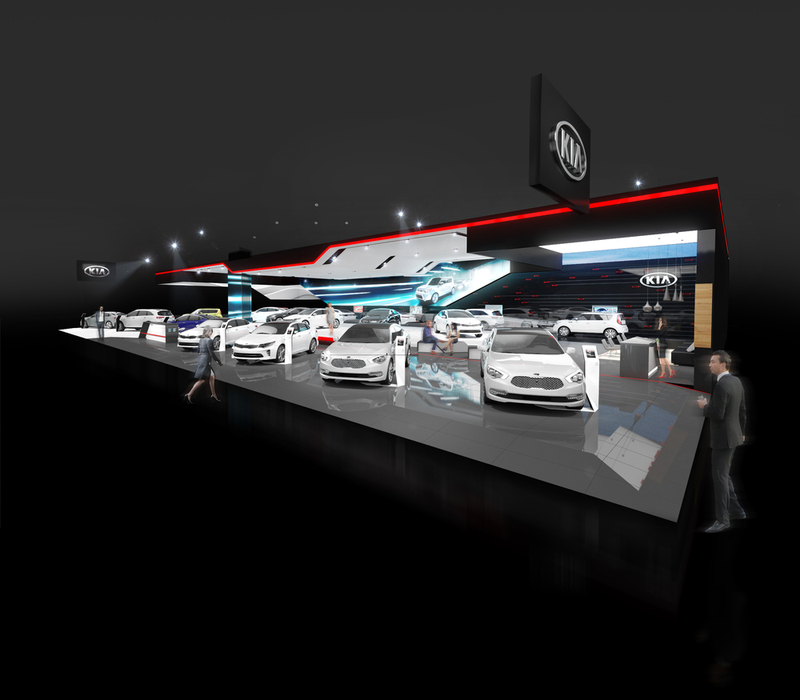 A World of Inspiration is a vibrant environment that welcomes auto show goers into the brand. 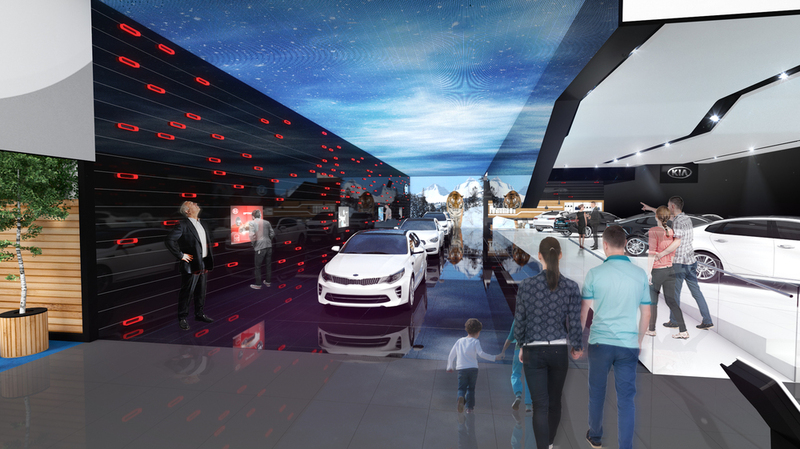 A world of exploration that empowers guests to discover why Kia is the future of the industry. to showcase a unique aspect of Kia and the inspiration behind it. Full deck available upon request.